Watch the Difference of SSDs! These SSDs come with a mini USB port so you can easily use them as a mobile device as well! E-mail us at s a l e s at b o l e h v p n dot n e t if you are interested! Prices do not include shipping though it shouldn’t be substantial within Malaysia. Killer products to complement the killer service here. I hope that BolehVpn could have a permanent page with more details like delivery, warranty details and so on. Like a online shopping page. Other than that i hope that bolehvpn can bring in other things like sata backplane enclosures and other things that are out of this world (Malaysia) 😉 as you guys are “the gateway” to unthrottled internet. 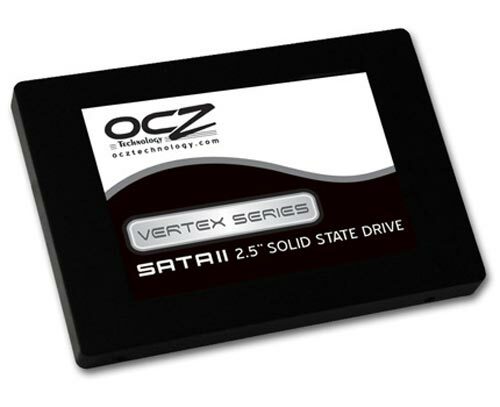 Can I fit the OCZ in my netbook…. I’ve curious to know it the rumored Netbook + SSD + Moblin Linux = 10 second boot. I would be willing to pay this much for a SSD, but I need to know it the drive-bay size on netbooks and laptops is the same, since I’ll be transferring the SSD to a new laptop if I get a new one.